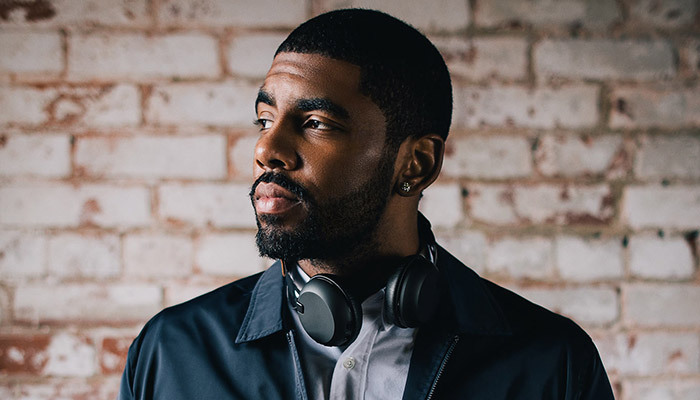 In 2016 Kyrie upgraded his status from pinnacle Skullfamily athlete to Skullcandy ambassador-owner. It’s an exciting move that will allow him to impress on and off the court. Pushing himself isn’t new though. Kyrie goes all out all the time. He likes to be challenged and puts himself in pressure-packed situations and performs his way out of them every time. His sophomore year playing basketball in high school he transferred schools because he wanted a bigger challenge. He went pro after one year at Duke for the same reason. Ever since he was drafted as the first pick, Kyrie has continued to crush people’s expectations. Kyrie doesn’t care about what’s been done before, he has his own plans and is forging his own path that will take him to heights that have never been seen in the NBA. 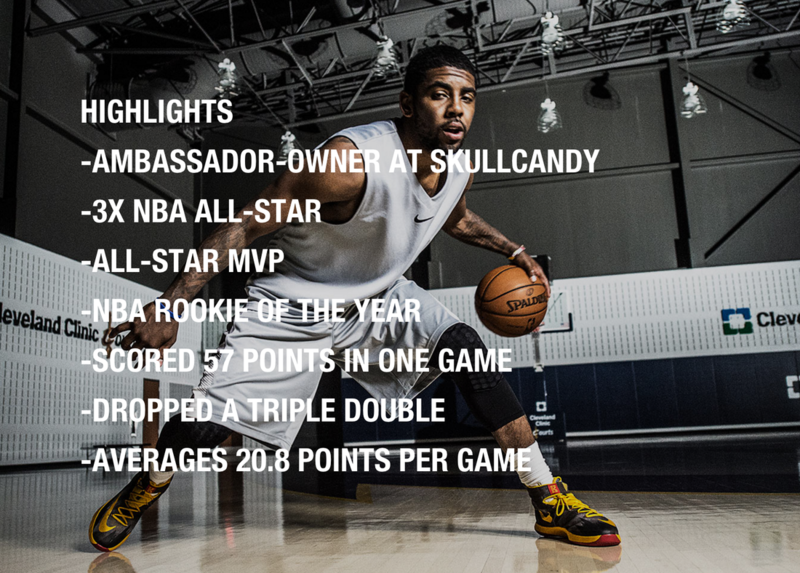 Want more info on Kyrie’s ambassador-owner role? Check out his coverage in Forbes magazine. 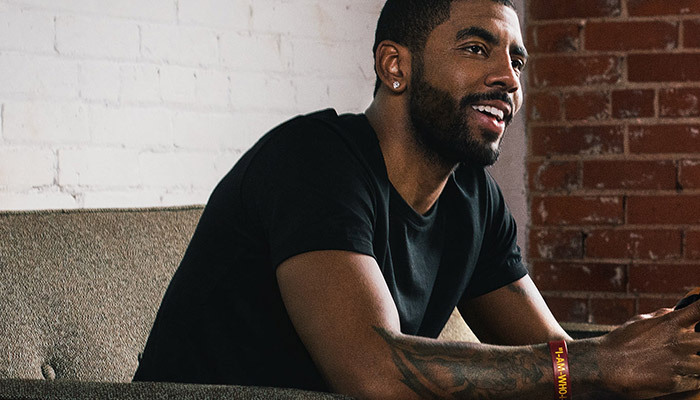 Want to shop Kyrie’s favorite headphone? Shop Grind Wireless here.